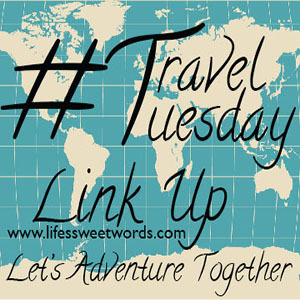 Happy Tuesday Fellow Travel Lovers! Can't wait to see all the fun places you have been! I'm slowing chipping away at blog posts/videos from our time on the road... for this month's #TravelTuesday I am sharing our day in Seattle! To be honest, I didn't love Seattle as much as I thought I would... don't hate me! Everyone I have met who has been to Seattle gushes about it, but it was a bit too busy for me. I think I went in expecting more of a laid back, seaside city vibe, so I probably set myself up for failure. Seattle is actually like a little New York City. Tall buildings, tons of people to navigate around and NO parking... at least if you have a big truck! We circled the city numerous times trying to find parking. Due to our size we could not fit in any parking garages (too tall) and all of the parking lots were either full, or the spaces were too tight for our dually to fit into. We finally lucked out and found parking tucked away behind some construction just across from the Seattle Aquarium. Not just solely reserved for oversized vehicles, but big enough to allow us to fit easily, this is a great option for parking in Seattle (you can see more specifics in the video). We spent about 6 hours in Seattle and mostly milled around. I did love Pike Place Market, but outside of that everything was a little overwhelming if you didn't know exactly what you wanted to do. Our favorite thing about our day in Seattle was definitely the "Underground City Tour" that we did. You get away from the crowds above the streets and are taken back in time to what was part of the original Seattle. We did our tour through Bill Speidel's Underground Tour; full of history and fun, this is a great way to learn more about Seattle! Any cities you thought you would love that just missed the mark a bit? ~I will also be featuring my favorite post from the month before and sharing across social media. 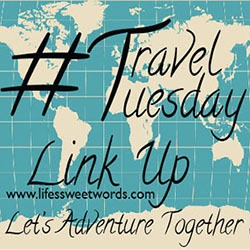 This month's feature is all things wonderful; coffee and Spain!! 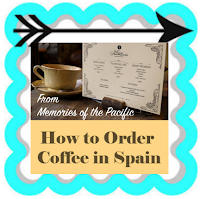 Memories of the Pacific shares all the ins-and-outs of energy boosting goodness in her post "How to Order Coffee in Spain"! We loved Seattle, but I agree that you need a plan. There's so much to do in the city and it's not all super close together so you don't want to be walking back and forth. The Chihuly Garden and Glass exhibit was our favorite! Yeah, I think if we had a better plan I would have liked it a lot more!! I didn't have any idea it would be so spread out. We really wanted to go to the Starbucks Reserve Roastery, but it was too far from where we were and we didn't have enough time to make it there before closing! You are so welcome! Thanks for teaching me in case I ever make it to Spain! We've started making a list under the notes app on our phone of things that interest us about a place we're going so we always have a go-to list. (Like you said, it can get really overwhelming when you don't have a plan. Been there, done that, lol...) As for parking, there's nothing better than a good post on it so you can be prepared (and not circle in frustration or give up because you can't find a spot)! 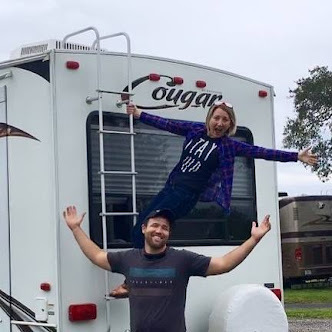 I need to put my husband on this for our trip next month now that I think about it! That is so smart!! I need to start doing that. Thanks for the tip!